The Bihar State Education Board (BSEB) declared the results for Class X Matric examination 2017 on Thursday. This year, more than 17.2 lakh students appeared for the Class X Matric examination, of which, 8.6 lakh students have passed. 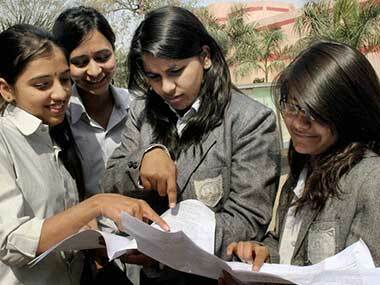 The overall pass percentage for the BSEB Class X Matric examination is 50.12 percent for this year. A total of 13.91 percent have passed first division, 26.8 percent have passed second division, 9.32 percent have passed third division. Prem Kumar of Shree Govind High School Mano, Lakhisarai district has topped the exam with 93 percent marks. He scored 465 marks out of 500, ANI reported. 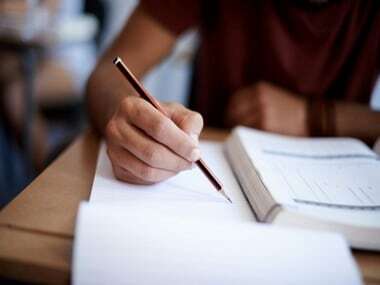 Bhavya Kumari of Simultala residential school in Jamui district came second with 464 out of 500 marks (92.8 percent), followed by Harshita Kumari with 462 out of 500 (92.4 percent) marks, The Indian Express reported. The overall results have improved this year due to the board's decision on allotting grace marks. Last year, the pass percentage stood at 46.6 percent. 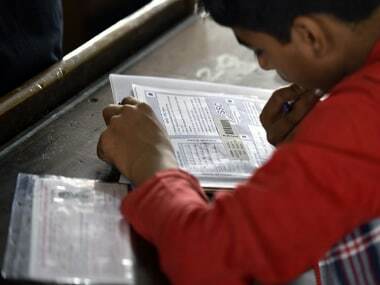 Addressing the press, BSEB chairperson Anand Kishore said that this year's top 10 rank-holders of the Class X Matric examination had to go through physical verification. However, what constituted the board 'physical verification' was rather questionable. Speaking to Hindustan Times, Bhavya Kumari who secured the second position, said she had to appear for an interview before a panel of subject experts who asked me different questions.” But Kumari also said she was happy with her performance.